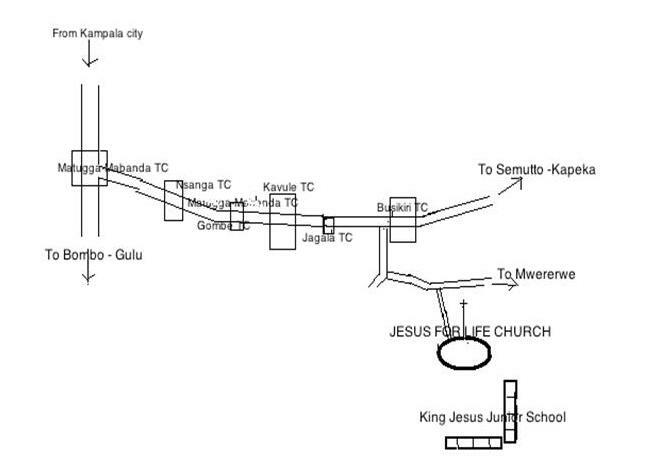 Jesus for Life outreach is found in Gombe Subcounty, Mwererwe LC1 Wakiso District – Uganda – East Africa. We are 19 miles from the capital city Kampala along Matugga-Semuto road. We love visitors,and you are most welcome.